Thank you for joining us for the Things With Wings Challenge and we hope you will all join us again this week too. 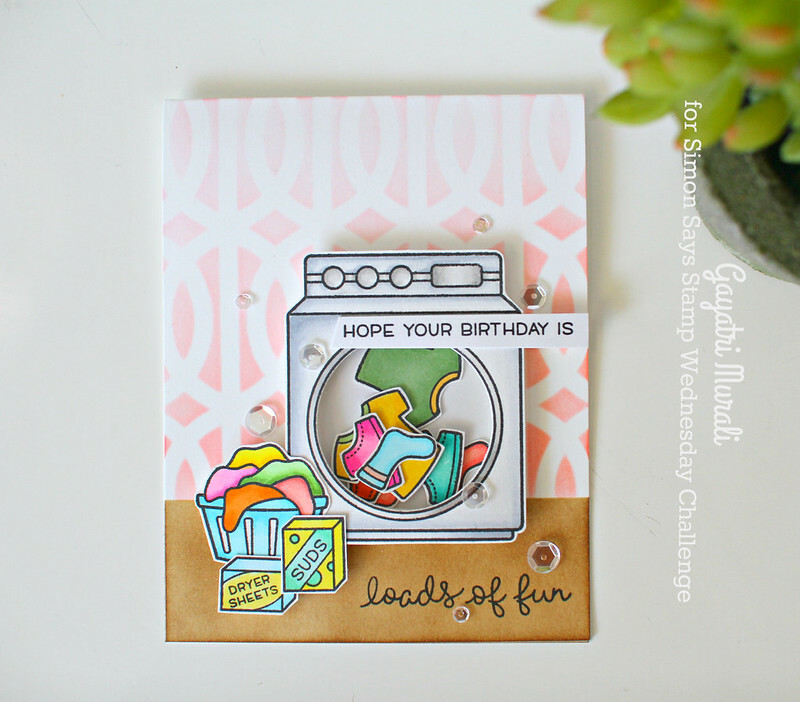 I LOVE Lawn Fawn stamp sets and particularly this set called Loads of Fun. I adore the washing machine image and the accessories, let alone the sentiments. I was waiting to get my hands on it and make a shaker card. So I started with stamping all the images from the stamp set and coloured them using copic markers. Then I fuzzy cut them out with scissors. The images are basic in shape and so easy to cut them out. 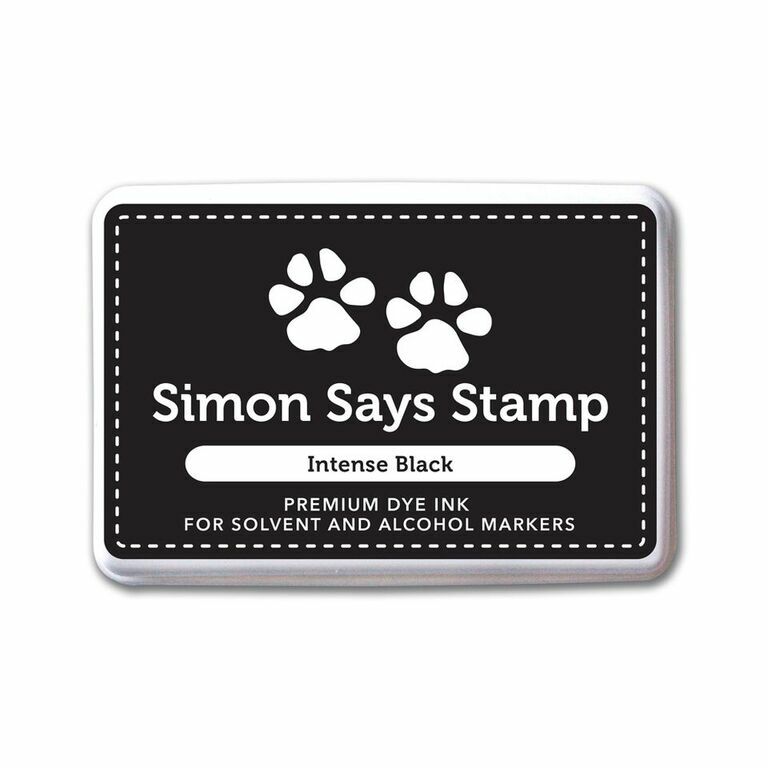 I think dies are available is you are someone who love to have matching dies for stamp sets. 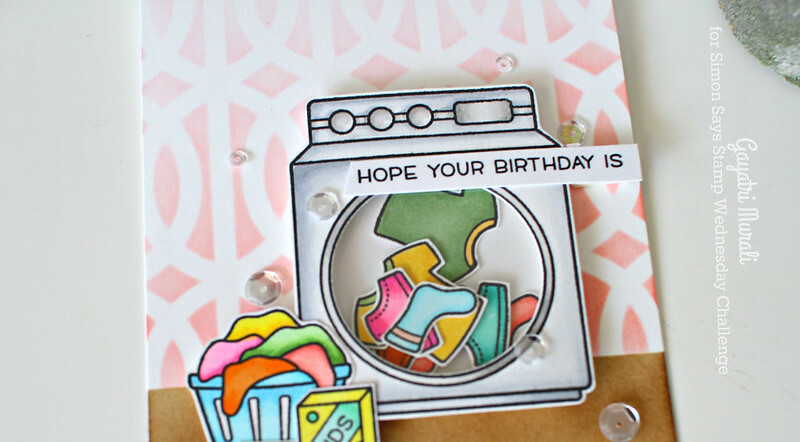 I then used a circle die and cut the centre of the washing machine to make a shaker card. I filled the shaker with the copic coloured clothing images I fuzzy cut. I LOVE the washing machine now 🙂 So adorable don’t you think? For the background, I masked the bottom of the card front using masking tape, then sponged Spun Sugar and Adandoned Coral distress ink on top of Simon Says Stamp Trellis Grate stencil. Then I removed the mask and masked the stenciled area to sponged Gathered Twigs distress ink. I wanted wallpaper and floor background. I pretty much achieved it I think! I adhered the washing machine, basket and other elements using foam adhesives for dimension. I stamped one half of the sentiment directly on the bottom of the card and the other on a strip of white cardstock, trimmed and adhered. Finally embellished with Sparkling Clear sequins from Pretty Pink Posh! I should say this card is one of my favourite card I made. Hope you like it! I have listed all the products I used to make my card below. what a neat card Gayatri. Beautifully done. Love it! 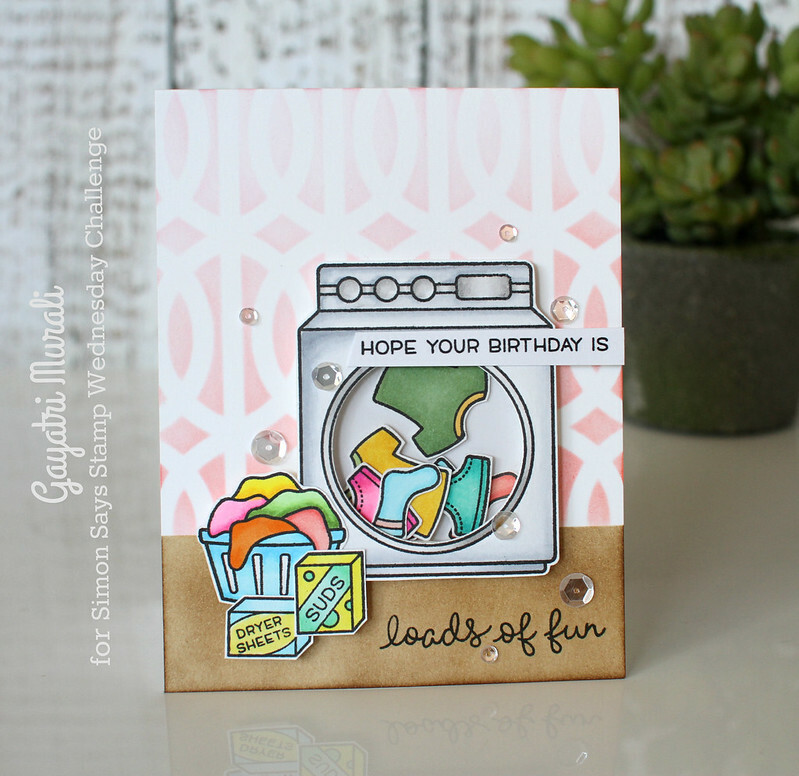 Your coloring is so beautiful and also love the background you created with the stencil !